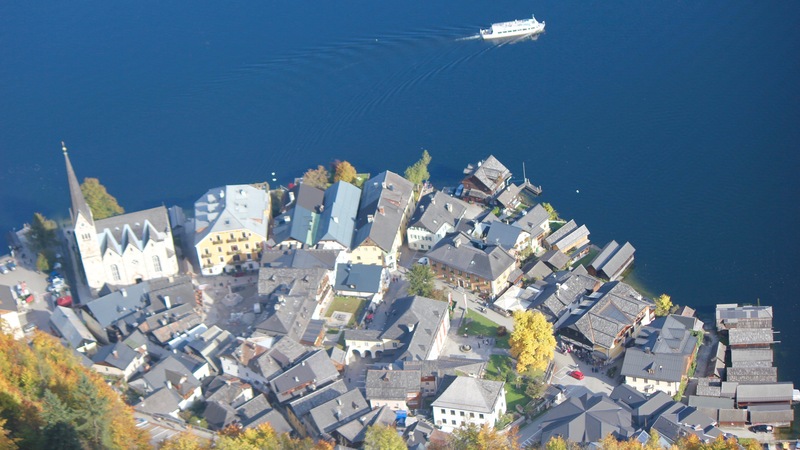 Hallstatt is often called as the “Pearl of the Salzkammergut” and quite rightly so. Its beauty is beyond words. 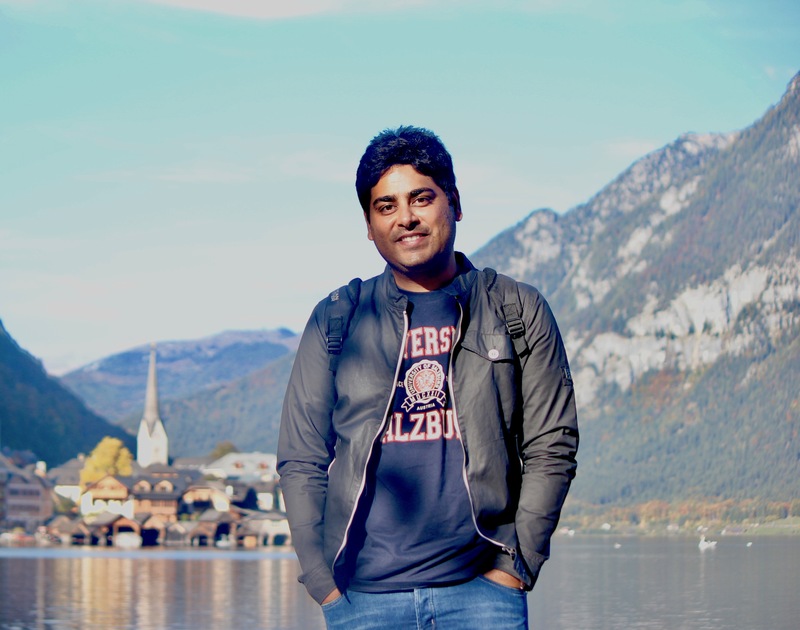 With a calm blue lake, a church spire dominating the skyline, majestic mountain ranges crowning the background and cute little pastel coloured houses providing a splash of colour, Hallstatt looks nothing short of a painter’s imagination of how a lakeside town should be! In my words, it is a quintessential “postcard pretty” town! 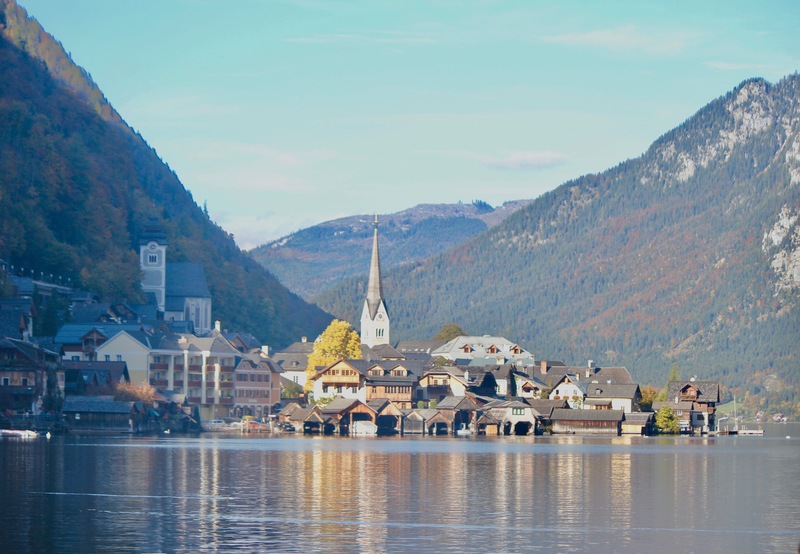 Hallstatt has become extremely popular amongst the tourists over the years and it can become extremely crowded during peak seasons. Even though we visited in mid-October it was still pretty crowded. 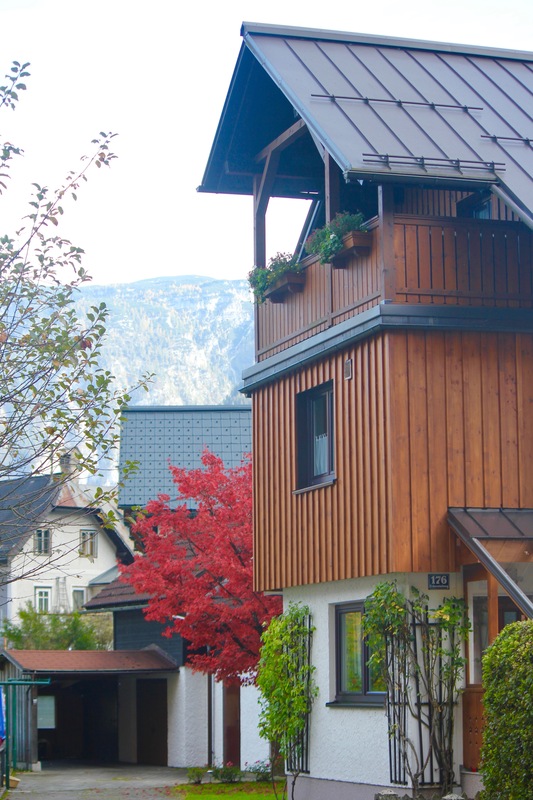 Our original plan was to stay here for a night so that we could enjoy this lovely town in the early morning or later towards the evening when it’s far less crowded as most of the tourists prefer to visit Hallstatt as a day trip. 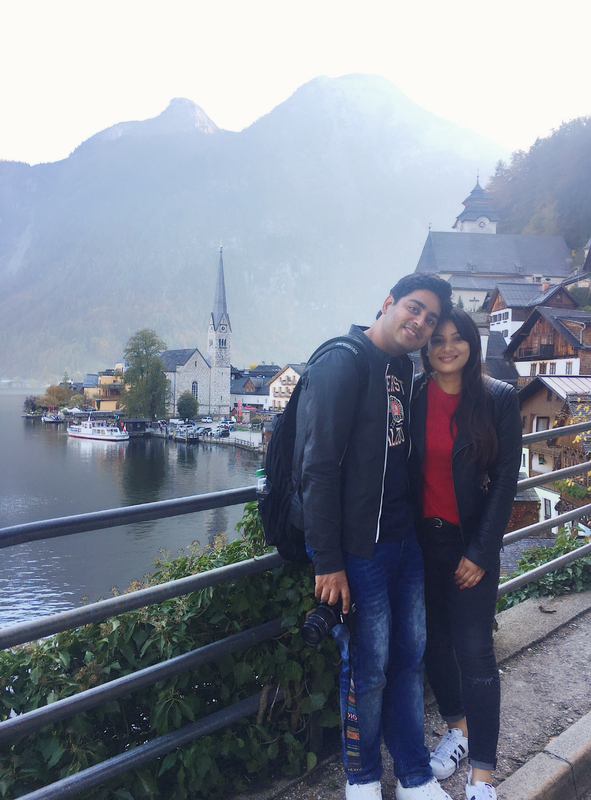 However, because of high hotel prices we had to shelve that plan and could only visit Hallstatt as a day trip, but we didn’t let that hamper our spirits and enjoyed every moment of our trip. 2. 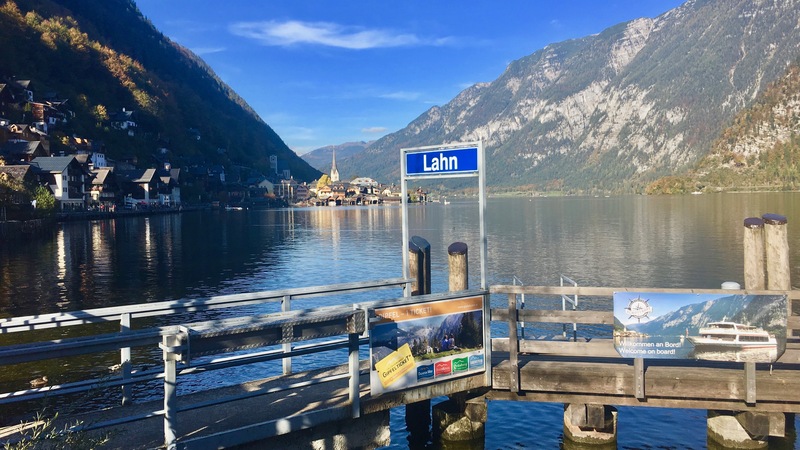 Make it a DIY adventure – Catch bus 150 from Salzburg to Bad Ischl, then a train from Bad Ischl to Hallstatt and then cover the final lap with a short but beautiful ferry ride to the town. 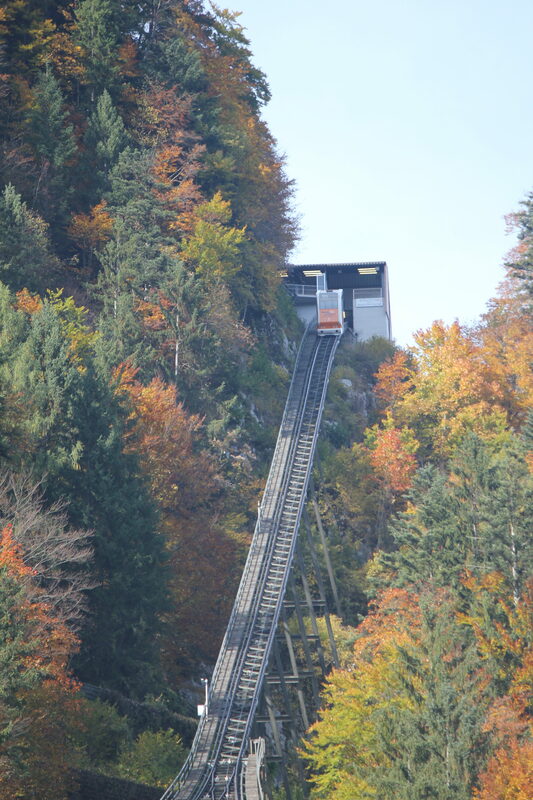 On the way back instead of going to Bad Ischl, take a train to Attnang Puchheim and from Attnang Puchheim to Salzburg. For bookings, you can visit the OBB official website HERE. 3. 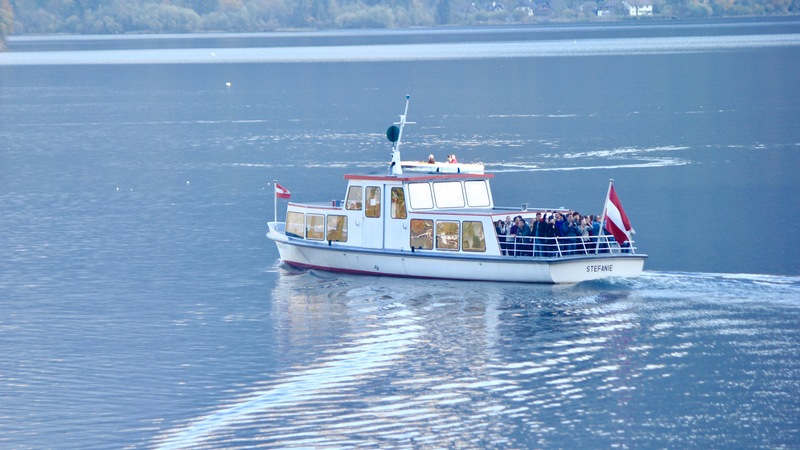 Join a day trip tour with a tour provider. 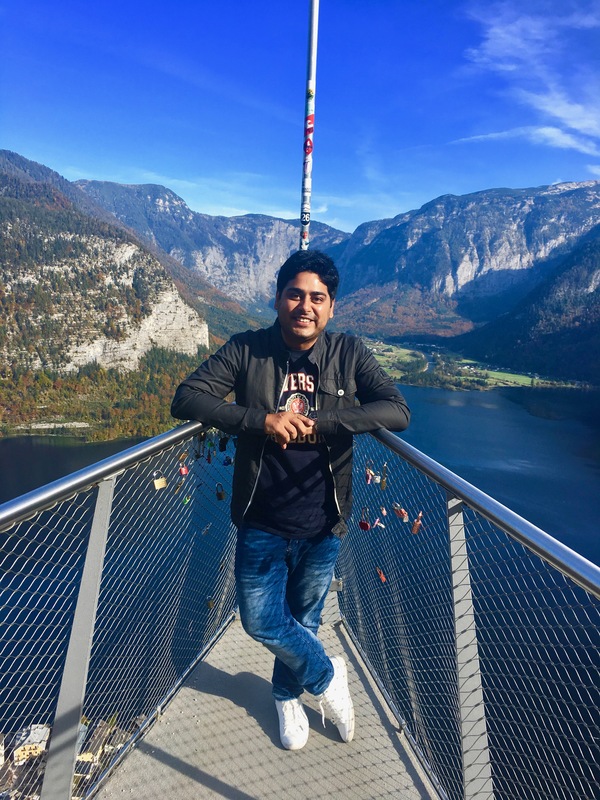 One of the best ones is Panorama Tours. You can visit their page HERE and know about the several tours they operate throughout the year. 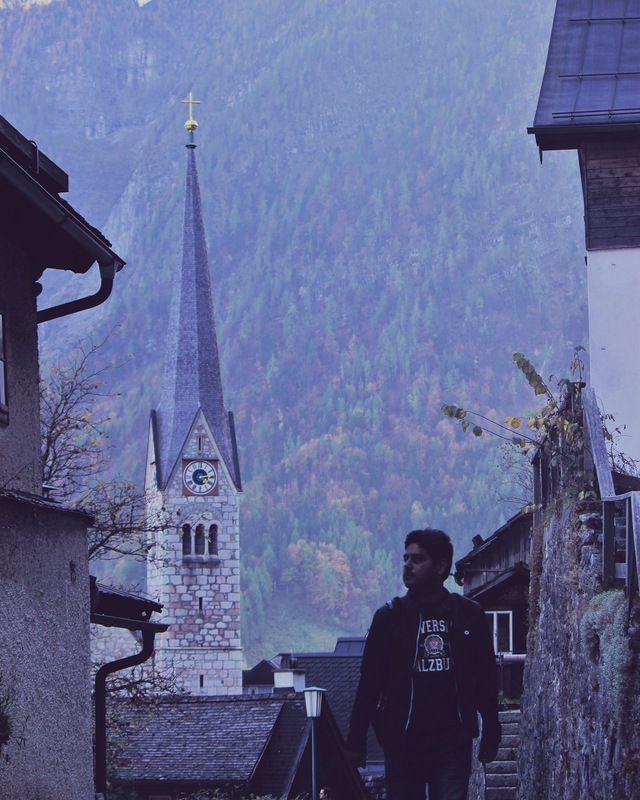 Now that the whole logistics have been taken care of let’s talk about Things To Do and See in Hallstatt? To be truthful, we can spend days here doing absolutely nothing and that is what exactly we plan on doing when we visit again. 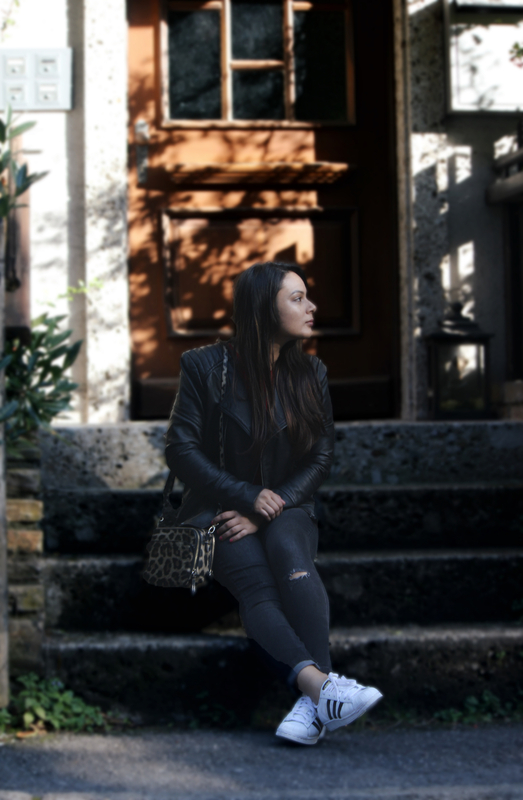 Maybe book a room at a cosy Airbnb, go for long walks around the town, mingle with the locals and just soak in the beauty and peace of this beautiful little town. 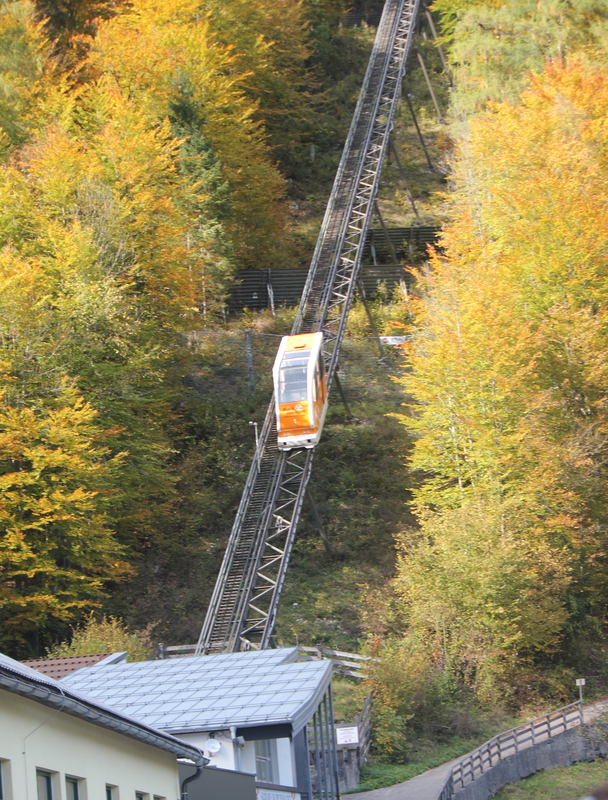 Go up the funicular way and enjoy a spectacular aerial view of Hallstatt. 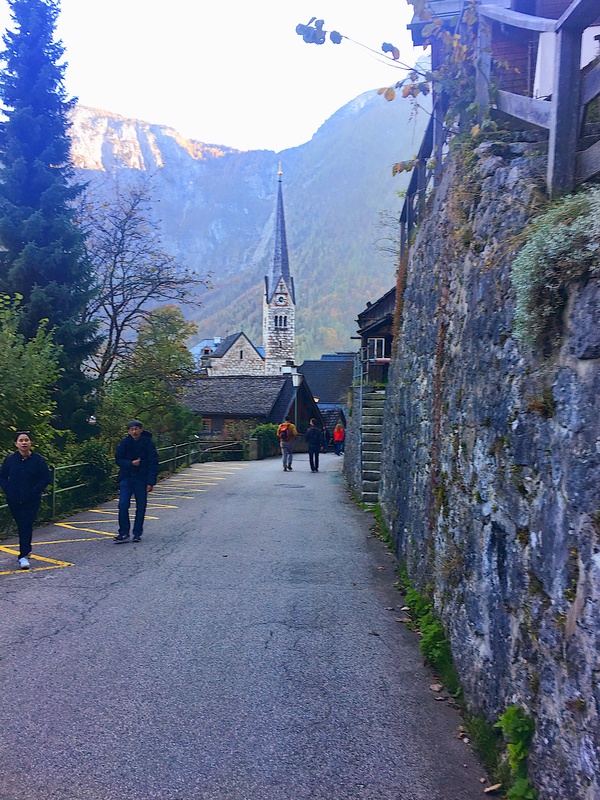 Take a leisurely stroll from one end to the other of this beautiful town (you see its quite a small town, easily walkable!). Visit a quirky church which has a collection of Painted Skulls. 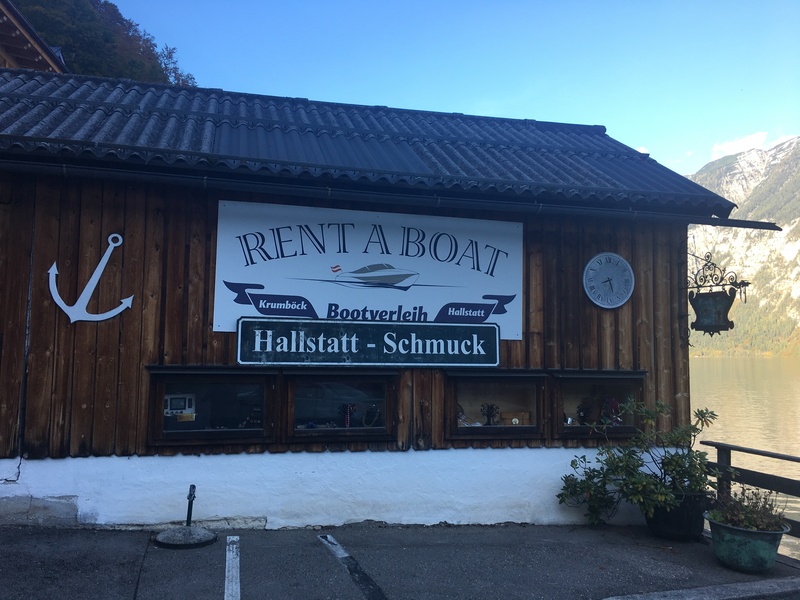 Ride an electric boat all by yourself and enjoy the magnificent frontal view of Hallstatt. 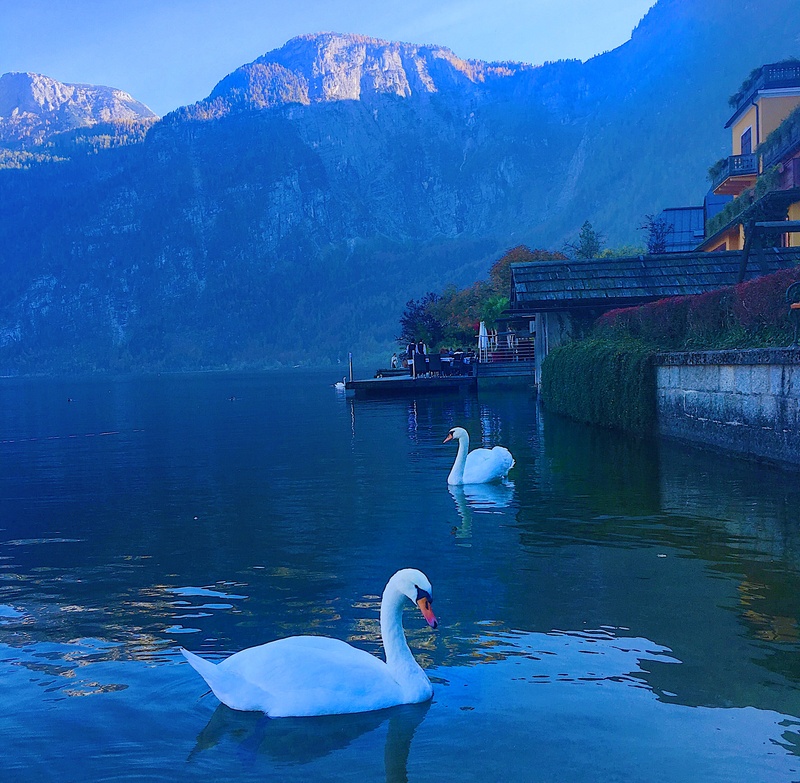 Admire the pretty Swans by the lake…they are really friendly! 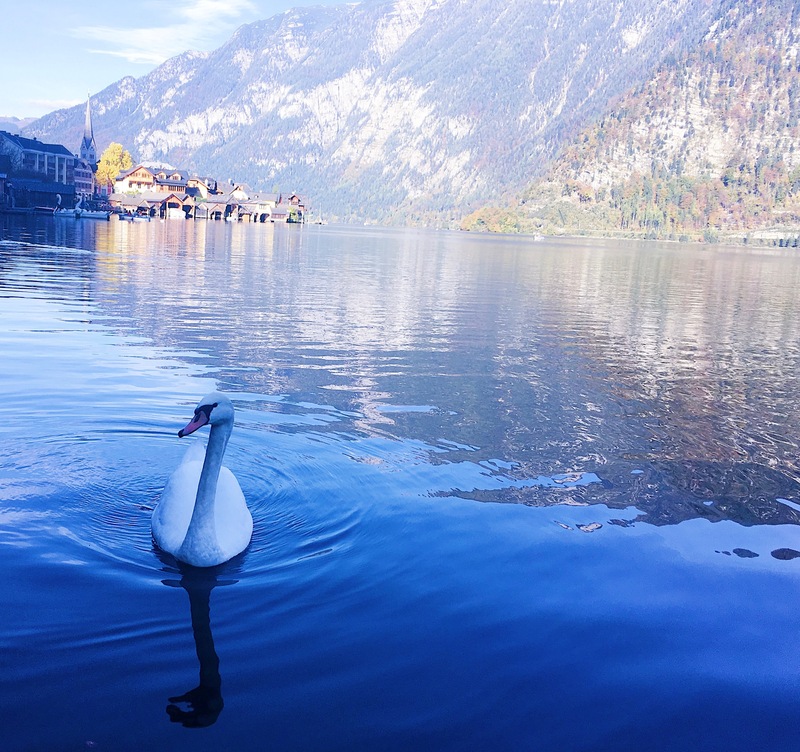 Take lots and lots of photos, Hallstatt is an Instagram haven. That pretty much sums up the loveliest day we spent on our Euro Trip last year. 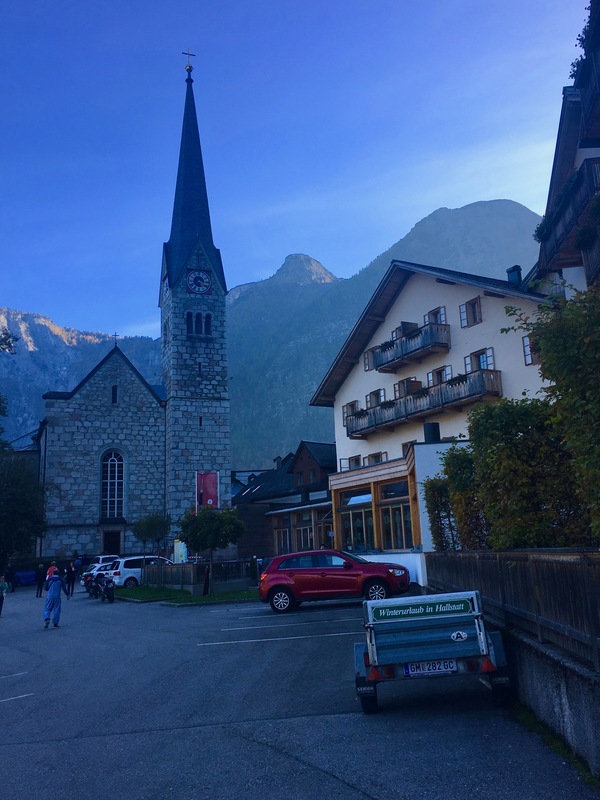 If you’re in Austria, a trip to St. Wolfgang is an absolute must! 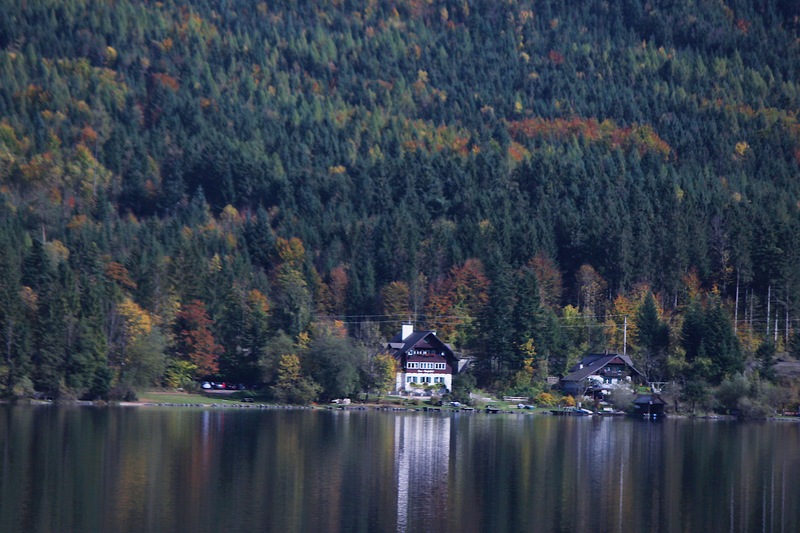 Read all about our Day Trip from Salzburg to St. Wolfgang. 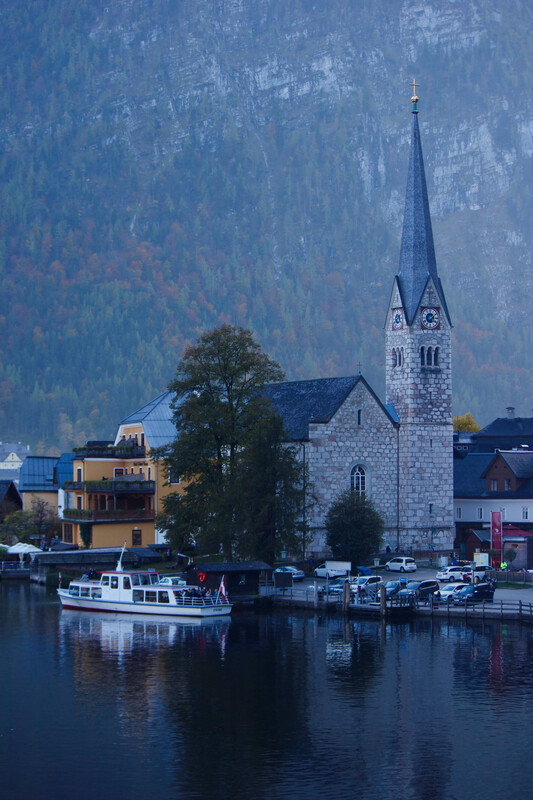 Have you ever been to Hallstatt? Do tell us about your favourite day trips… we love to hear from you and want to know where YOU recommend we go next!